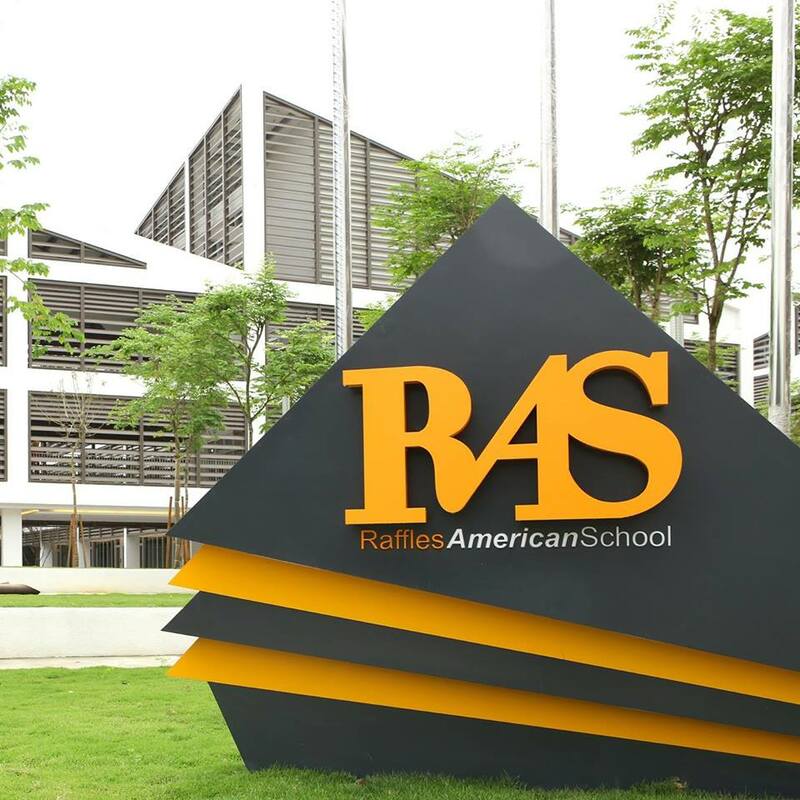 Raffles American School (RAS), offers an American Curriculum for Pre-kindergarten through Grade 12 culminating in the US High School Diploma with opportunity for Advanced Placement College Credit. 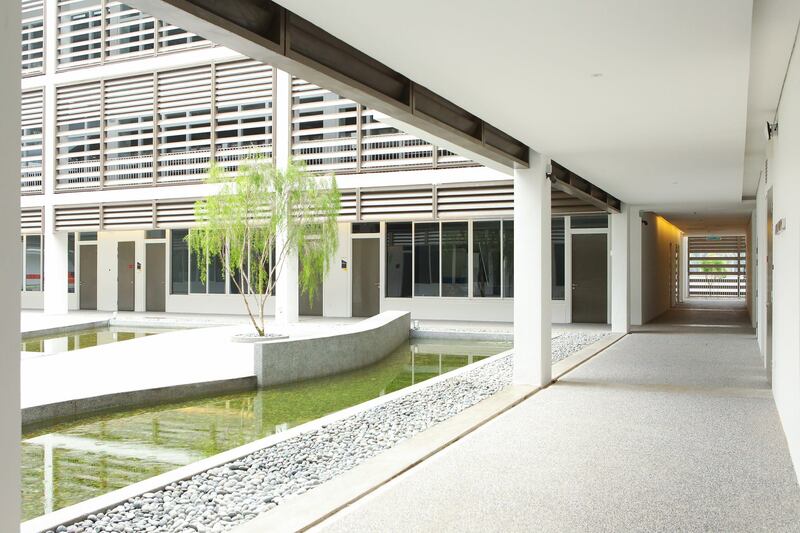 The school welcomed its first intake of student into its Anjung Center campus in 2012. 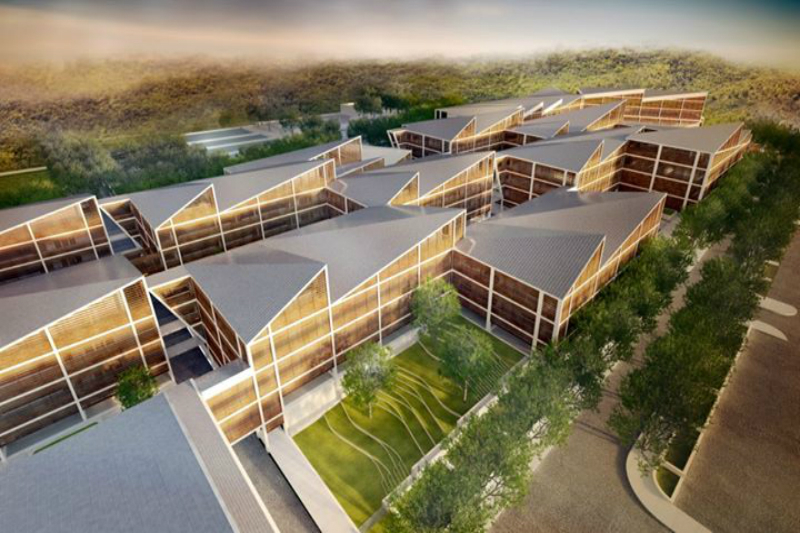 Main campus construction has commenced. 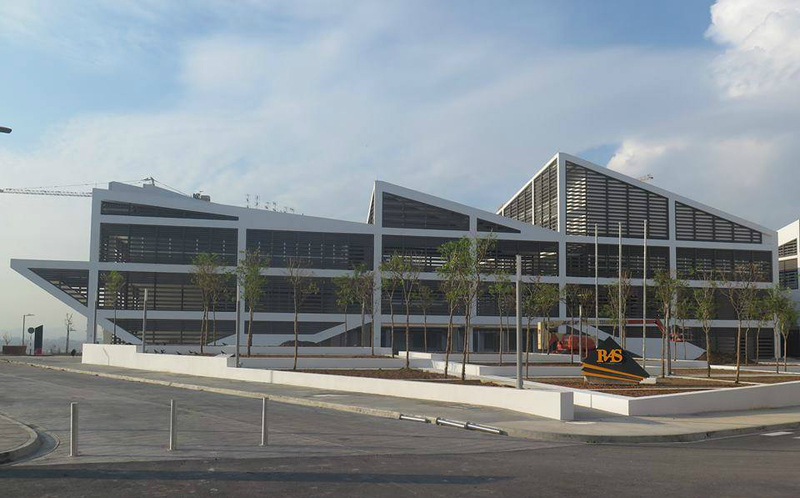 January 2015 is the target date for shifting to the main campus. 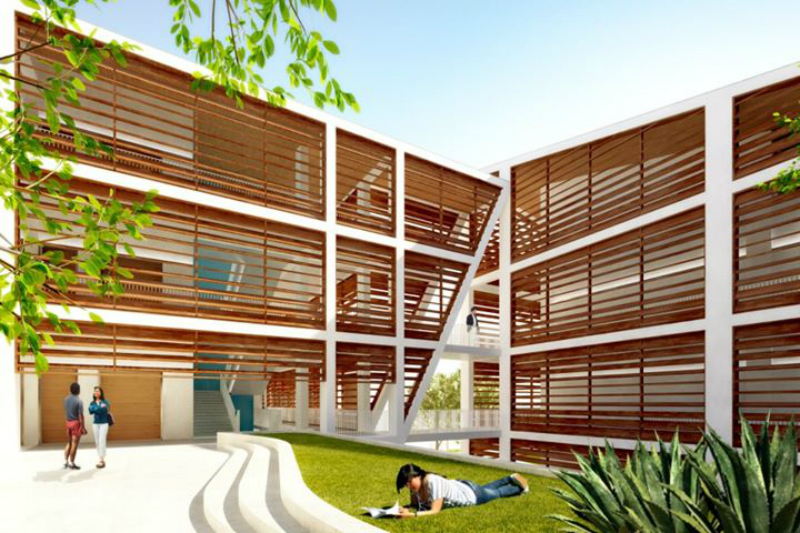 Boarding is set to commence August 2015 for Grades 8 to 12. Students in Grades 5 to 7 may apply; acceptance is subject to consultation with the parents/guardians and the Superintendent. 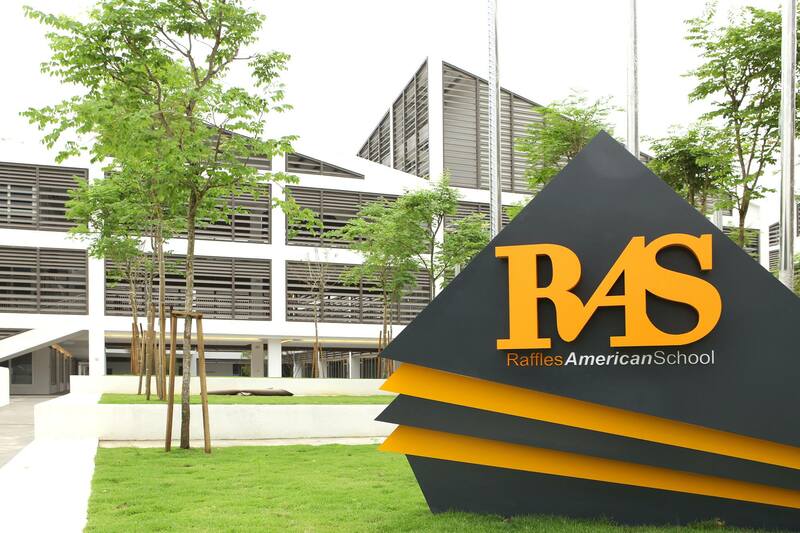 Raffles American School is a subsidiary of Raffles Education Corporation and in consultation with International School Services of Princeton, New Jersey, USA. 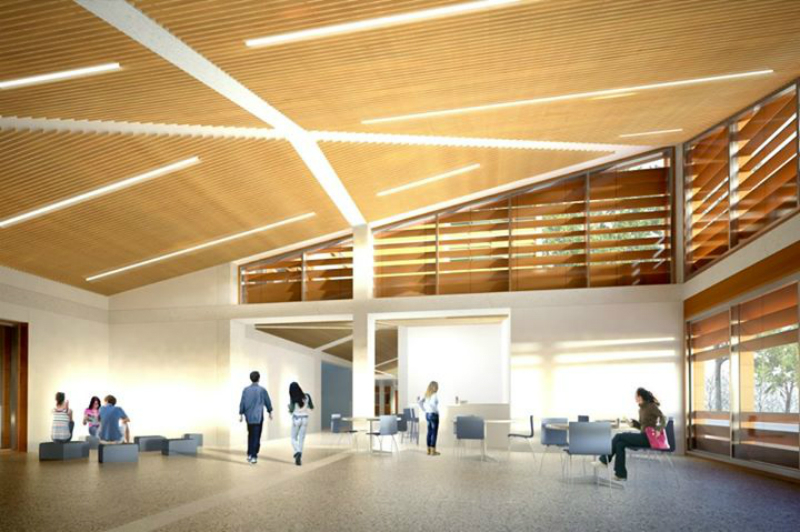 RAS is expanding their campus to include a series of educational amenities, enhancing students’ e experience. 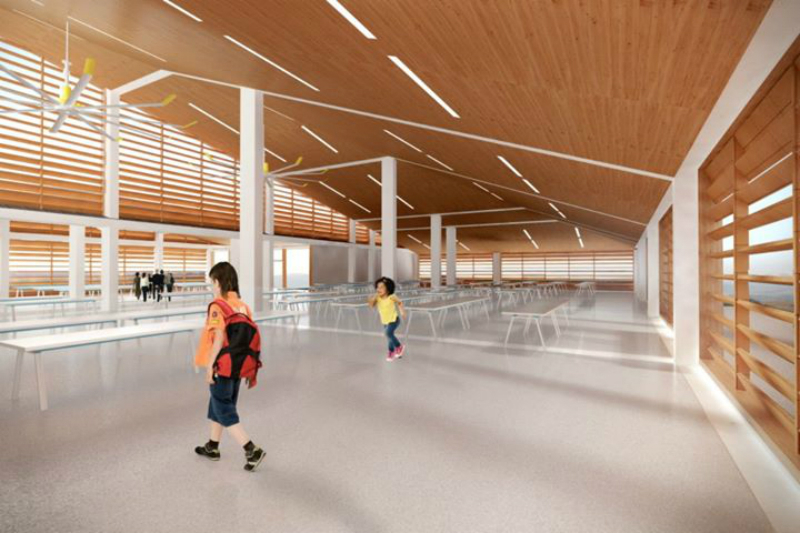 An indoor athletic complex will include a single and a double gymnasium, gymnastics and several free activity rooms, and a training-and-weights room. 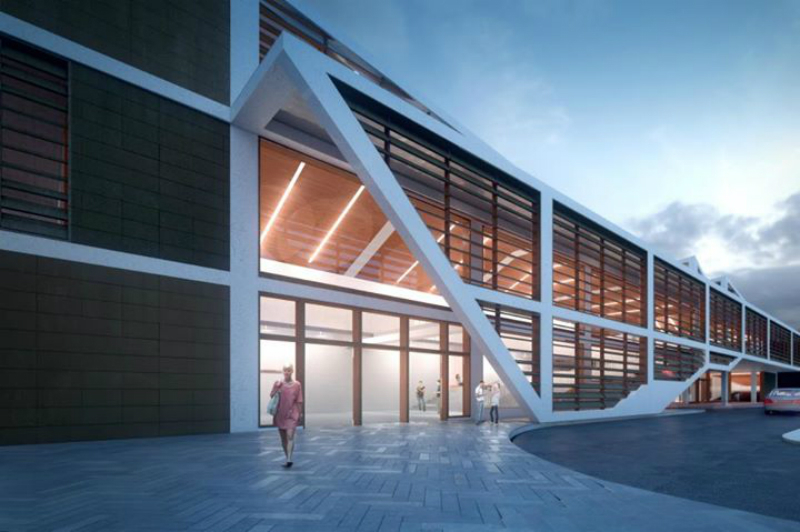 A fully equipped performing arts centre will house two venues for student productions: a state-of-the-art black box theatre and an 800 seat traditional performing arts theater, complete with back-of-house and fly-space facilities. 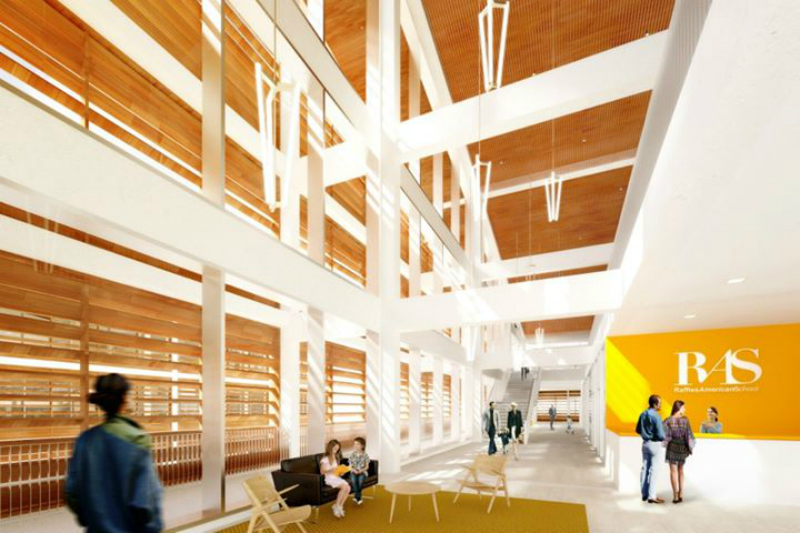 At the northern head of the school, a dramatically terraced library and media center will contain a digital media lab, a stacks area, as well as a variety of “reading room” spaces that will offer students inspiring atmospheres in which to study, research and collaborate. 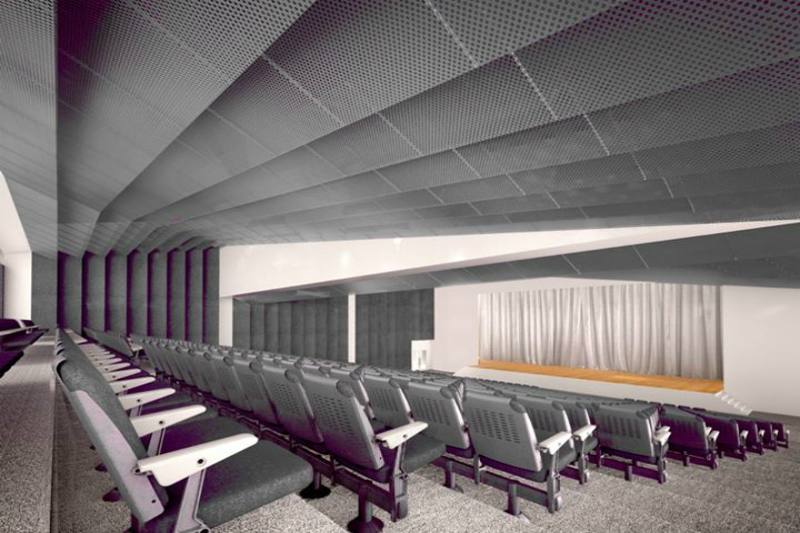 The southern end of the library, a 30 person planetarium will give teachers an immersive educational tool within which to expand on classroom lessons. 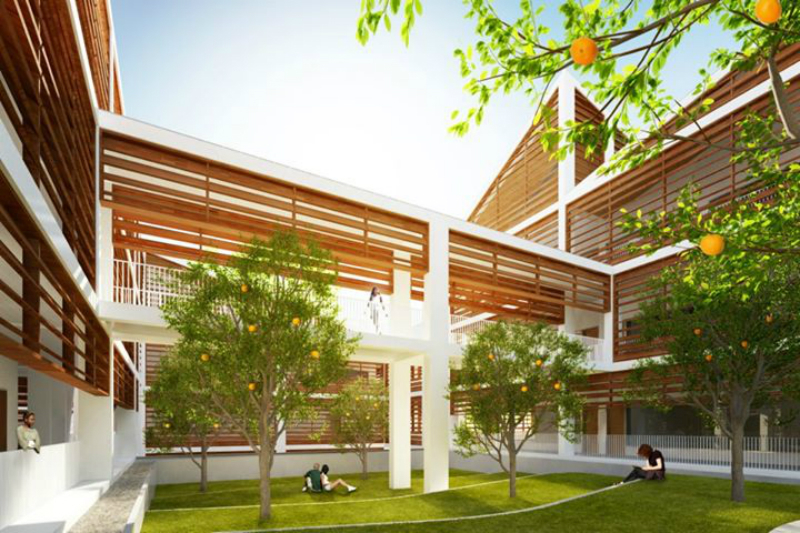 A series of outdoor courtyards, designed to accommodate fruit and vegetable cultivation, together with a 160 sq.m greenhouse, will allow food studies to take a more robust position in a student’s curriculum. 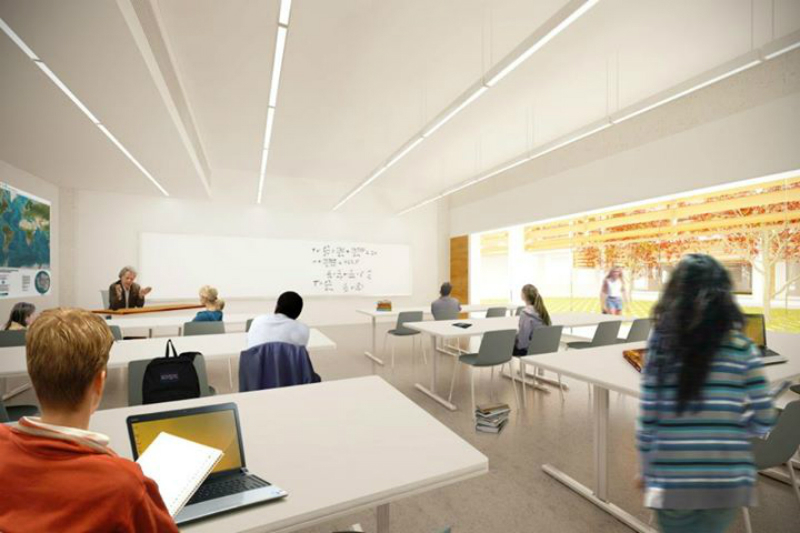 Classrooms will be Wi-Fi, air-conditioned, and equipped with LCD projectors and document cameras. 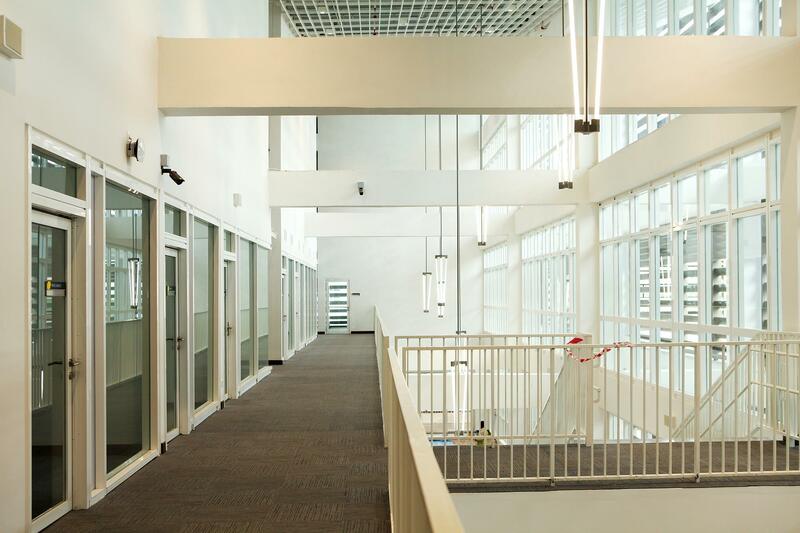 Both middle and high school will enjoy a fully equipped science and mathematics laboratory. 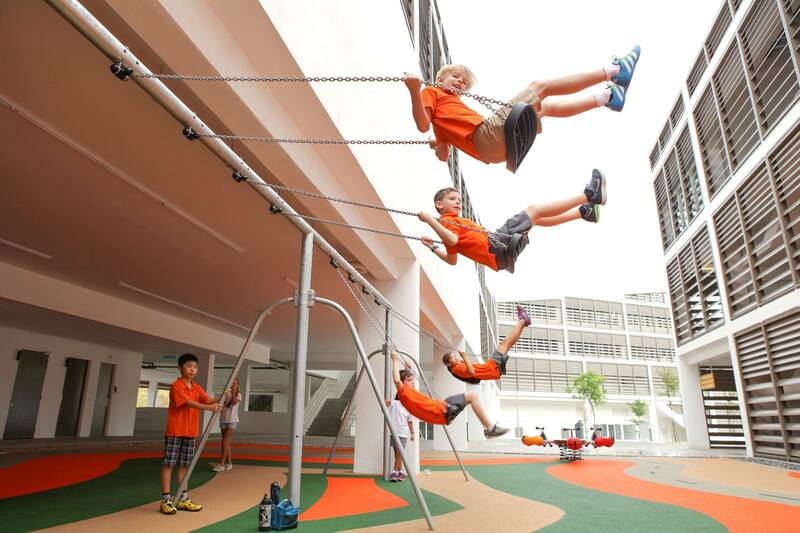 Ample playground equipment will be dispersed throughout the campus to accommodate student developmental levels. RAS offers a rigorous educational program that follows a US standards-referenced curriculum model. 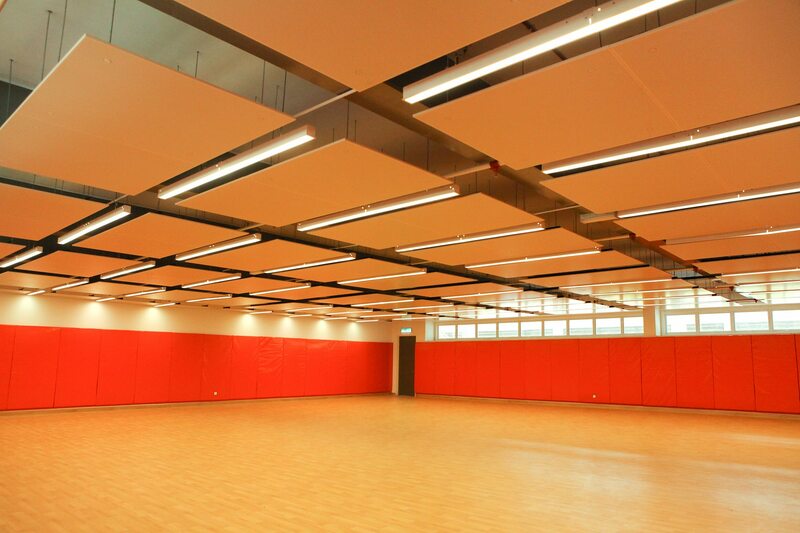 All subjects with the exception of world language are instructed in English. 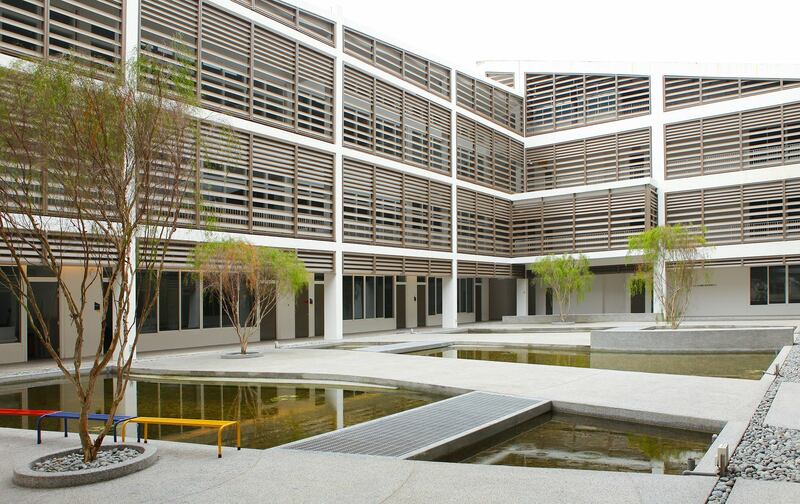 Raffles American School provides a strong foundation in Language Arts, Mathematics, Science, and Social Studies. Art, Music, World Language, and Physical Education are valued subject areas for students to explore their inner self and learn multiple methods of expression while demonstrating the RAS Learner Outcomes. At every grade level and in every subject area students will be given the opportunity to be exposed to, to practice, and to be given feedback on their demonstration of RAS Learning Outcomes; Problem Solving/Thinking Skills, Communication Skills, Organization/ Research Skills, and Interpersonal/Character Skills.